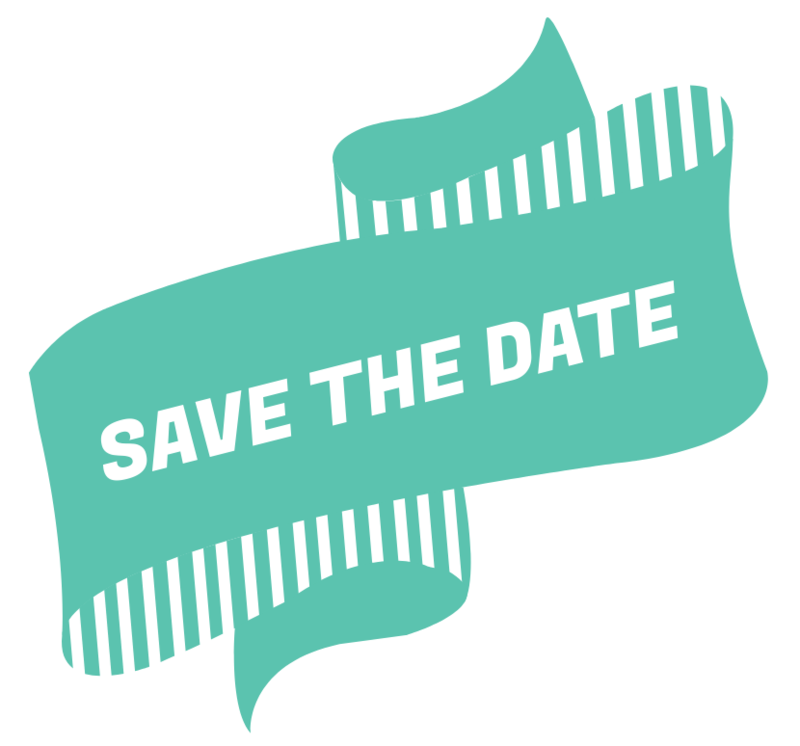 17.18.19 March 2019 – ProWein, in Dusseldorf, Germany. Our booth is located HALL 11 – booth n°B85 and we are looking forward to meeting you, to taste the wines and to discuss on your wine-plans. 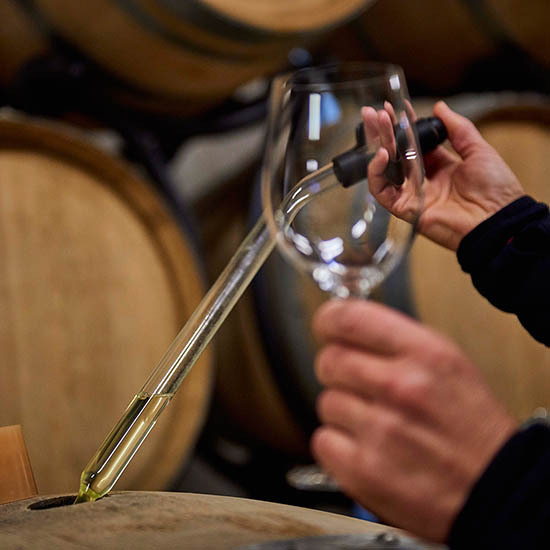 Our partner in the US has organized a major event for its customers so that they could discover some Burgundy winemakers, and Maison Matisco’s been put in the spotlight! As we approach the Easter weekend, we gather with all the members of our team in the calm of our cellar to perform a technical tasting of the 2016 vintage which is decidedly charming. 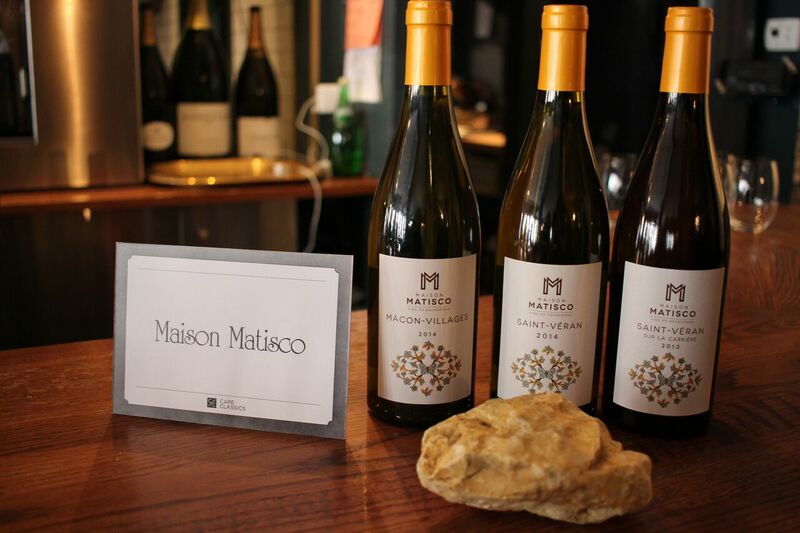 The wines present the characteristic tension of Mâconnais whites that’s led by minerality and gourmand fruit. There is already a beautiful structure that should fully express itself at the end of malolactic fermentations. The aromatic profile marked by floral notes and white fruits should also be enriched during ageing on fine lees. 92 / Pouilly-Fuissé 2014. Richard and Stéphane Martin work with grower partners in Solutré and Vergisson who make this wine for them. They’ve chosen well, and blended it into a broad white with almond and fresh apple scents. It deepens with air, gaining textural richness along with flavours of ripe yellow peach and chamomile. Ready to decant for pan roasted sole. We just came back from ProWein, which has become a major fair for export. More than 6500 exhibitors from more than 60 countries – more than ever before. The number of visitors has also reached unprecedented levels – a total of 58,500 trade visitors from 130 countries have traveled to Düsseldorf. ProWein has allowed us to deploy our new international identity and present our new Maison Matisco collection signed by Richard and Stéphane Martin. 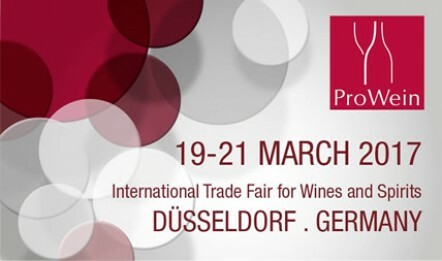 In March, Richard and Valeriya take off for THE major event in Germany: The ProWein International Show. Find them in Hall 11 Booth E88 to discover the new cuvées of Maison Matisco.